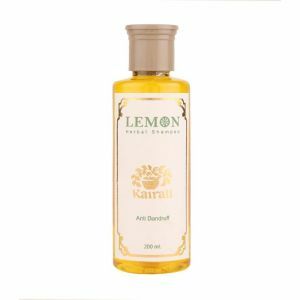 Kairoil is a 100% Ayurvedic hair oil and innovative hair care solution to get strong, thick, healthy & lustrous hair. 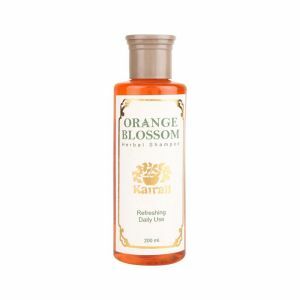 It helps to treat hair loss, premature greying and prevents dandruff & split ends. It absorbs deep into the hair roots and repairs the damaged hair, strengthens the hair, improves hair texture and makes them healthy and vibrant. 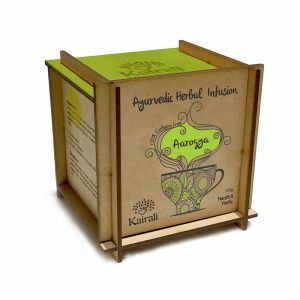 Kairali's Kairoil is a 100% Ayurvedic formulation of various potent herbal ingredients like Bhringraj, Amla, & Giloy and many more. It is a researched herbal hair treatment oil widely used for controlling hair fall, dandruff, premature greying and thinning of hair. 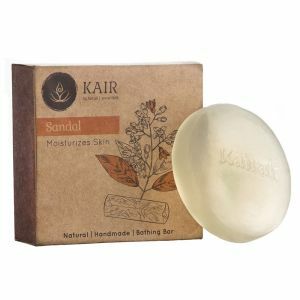 Kairoil has amazing anti-fungal and anti-bacterial properties that treat dandruff, prevent itchiness, dryness & scalp infections. 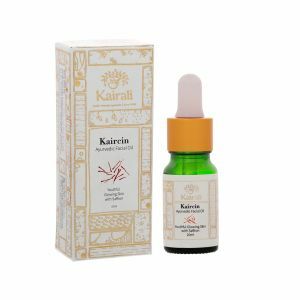 This Ayurvedic hair oil acts as a hair tonic that has the abilities to moisturize your scalp, treat dry scalp & dry hair conditions, repairs the damaged hair and, prevents hair falling by strengthening the hair roots. With the regular use of this hair oil, it promotes healthy hair growth, reduces hair fall and makes hair strong, thick, healthy & vibrant. Bhringraj (Eclipta prostrata) - It helps in strengthening the hair roots, promotes growth, prevents hair fall and premature greying. Amla (Emblica officinalis) - Enriched with antioxidants and vitamin C. It helps to nourish the scalp and promote hair growth. Giloy (Tinospora cordifolia) - Enriched with anti-fungal and anti-microbial properties. It helps to promote hair and scalp health. 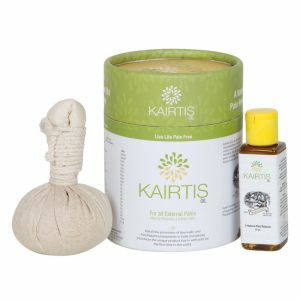 Protects scalp from skin ailments. Repairs the damaged & dry hair. Suits all hair types and age-groups.